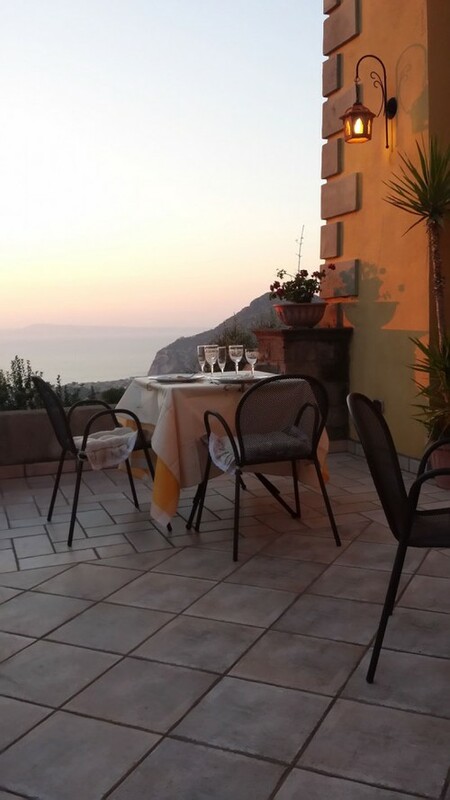 Join an immersive Michelin Star cooking class on the Amalfi Coast. Using only local produce, meats and cheeses you will heighten your tastebuds and elevate your skill levels. 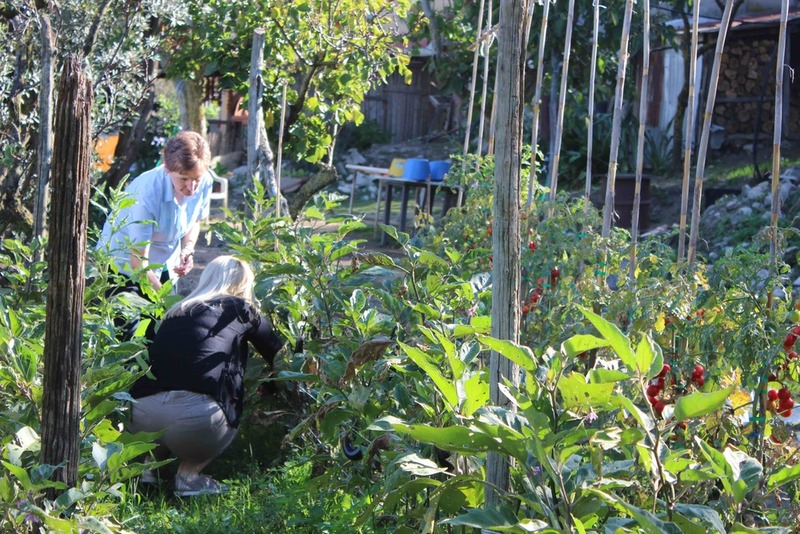 Discover fresh and local cooking traditions of the Amalfi Coast on this Michelin Star cooking experience. 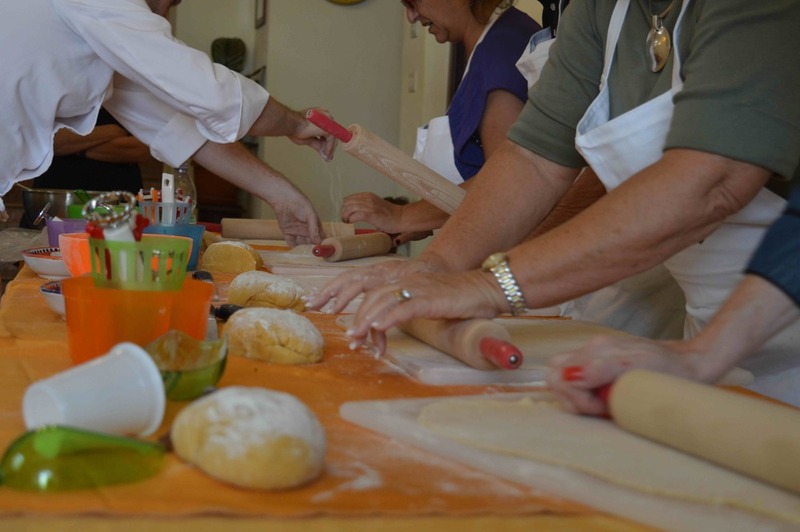 You will be guided by chefs on this fun and educational cooking experiences that highlight recipes from the Campania region. Enjoy the harvest of organic vegetables, local meats, freshly caught fish and home crafted pastas and desserts. 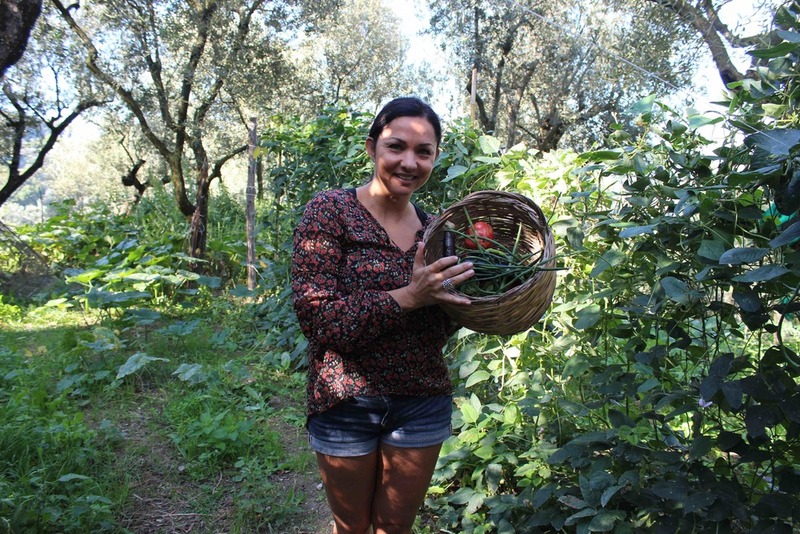 Daily foodie tours will let you explore the fascinating and breathtakingly beautiful Amalfi Coast and Sorrentine Peninsula with Limoncello, wine and olive oil tastings while exploring the history of the city of Naples. 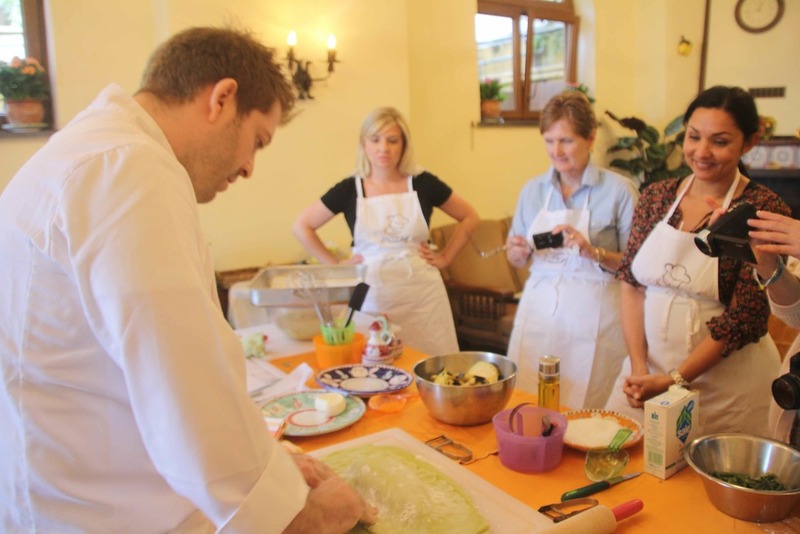 This Michelin Star cooking class on the Amalfi Coast includes all meals, dinner every night in different restaurants (including a Michelin Star restaurant), wine with dinner, tasting and cultural tours, cooking lessons, sightseeing and transportation within Italy. This culinary experience can be fully tailored to meet your needs. 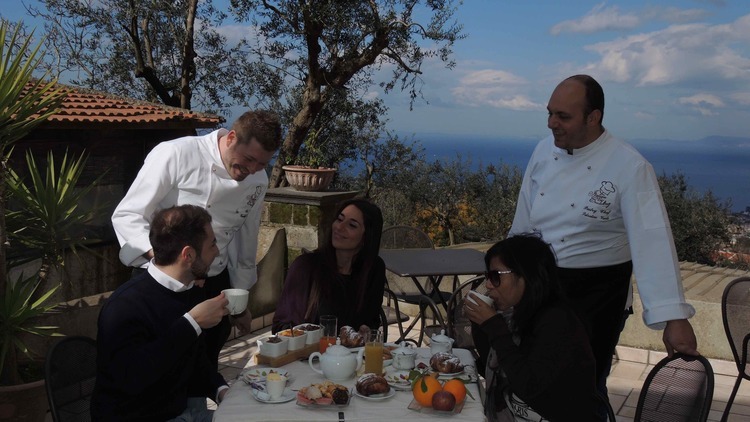 During the Michelin Star cooking class on the Amalfi Coast you will be accommodated at a 4 star hotel situated in downtown Sorrento. Choice of accommodation available. See what other foodie experiences we offer here!